We had a great time at the American Legion Car Show benefitting the Colorado Wounded Warrior Project on Saturday. 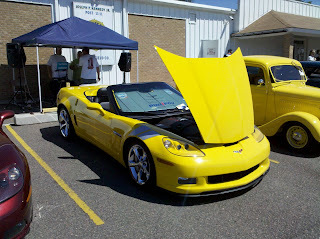 The row of Corvettes was a crowd-pleaser as usual! Purifoy at American Legion Car Show this weekend! ﻿Purifoy Chevrolet has four 2012 Corvette Grand Sports with the newly redesigned seats and steering wheel. We have two 3LTs and two 4LTs on the lot. Stop by to check out the redesigned features. Left Lane News spied the upcoming Corvette C7 and shared photos. 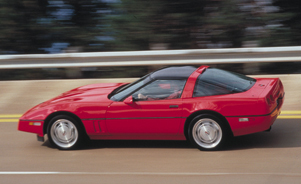 The Corvette C7 will likely be a 2014 model. Take a look at the pictures here. 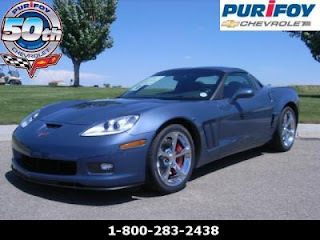 Vettes on the Rockies THIS WEEKEND! 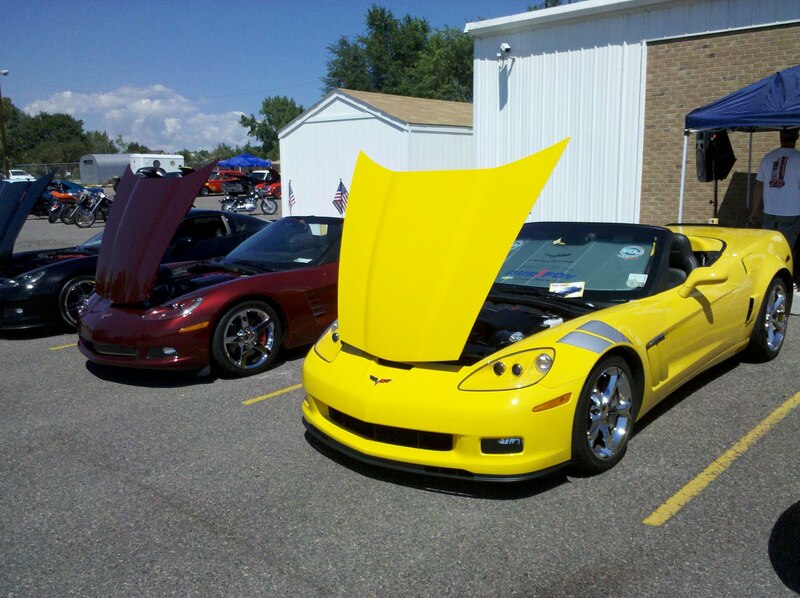 The 38th annual Vettes on the Rockies show is THIS weekend. 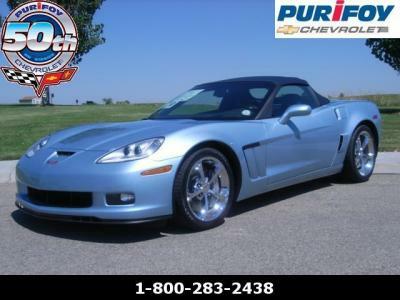 There is nothing like walking down the street and seeing several hundred Corvettes parked everywhere! The event goes from Thursday through Sunday this week. Do not miss the show and shine on Sunday - this is when we take a picture with all the cars lining the streets. 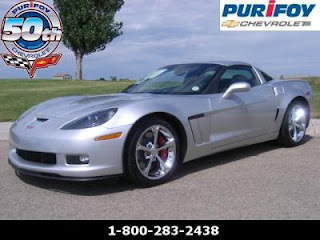 Click HERE for the Vettes on the Rockies site! Chevrolet is celebrating its 100th anniversary with Pandora by creating a dedicated Chevrolet station playing the Top 100 songs mentioning the brand. Among them are “American Pie” by Don McLean, “Crocodile Rock” by Elton John, “Little Red Corvette” by Prince and “Tim McGraw” by Taylor Swift. Pandora has more than 100 million users in the U.S. and more than 600 songs across all genres that currently mention Chevrolet, Chevy or the name of a Chevy vehicle in their lyrics. 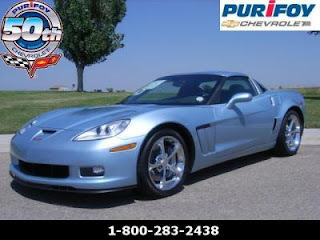 To access the station, Pandora users should visit www.Pandora.com/chevy100.